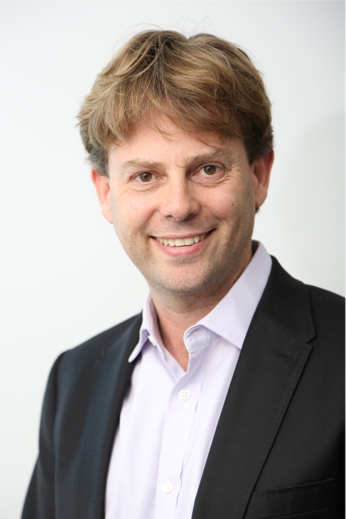 Dr Heathcote Wright graduated from Univeristy of Queensland Medical School in 2000. He undertook his residency in North Queensland before returning to his native Melbourne to complete a PhD with Professor Hugh Taylor AC at the University of Melbourne. 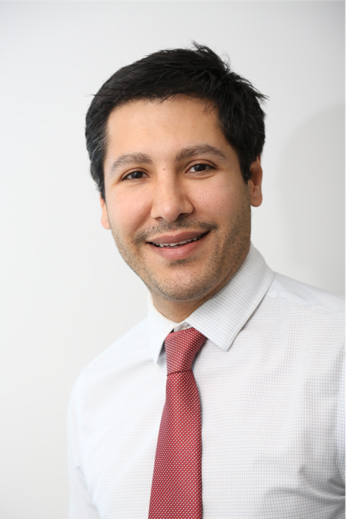 He completed his advanced surgical training in ophthalmology at the Royal Victorian Eye and Ear Hospital in 2011 before heading to Bristol Eye Hospital to complete a fellowship in glaucoma surgery.